POLICE are appealing to anyone who has information about the reckless driver of a vehicle who evaded a police intercept. 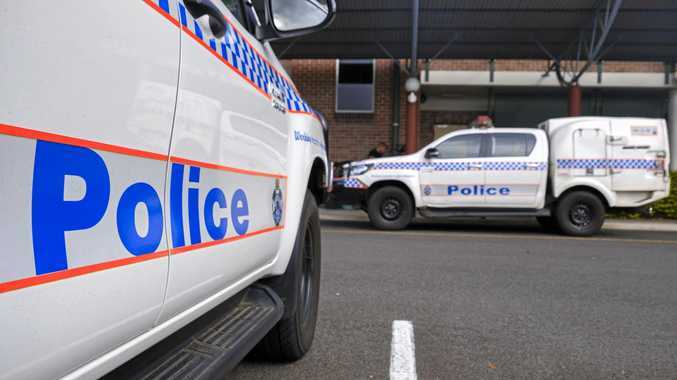 Police allegedly attempted to pull over a red Holden Commodore on Nicholson Street at 6.50pm yesterday when the driver ignored the intercept and continued driving. The car was last seen crossing over to the wrong side of the road near Drayton Street before police ceased the intercept. 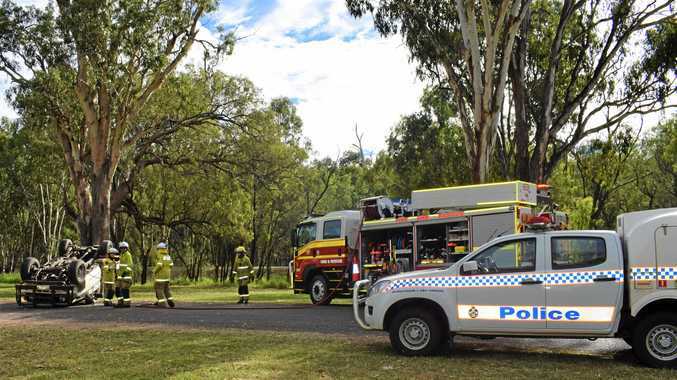 According to Dalby police, the vehicle was estimated to be driving approximately 100 km per hour in 60 km per hour zone. If you witnessed this car or have any information, please call Dalby police on 4669 9222.